Adam is an accomplished entrepreneur and technology veteran, having led multiple teams at Lycos Europe. After selling his technology startup, Adam moved to the US to get his MBA and apply his experience to starting a major company. Now a father of two, Adam is doing his best to make the world a better place to learn by making ShowMe the future of education. 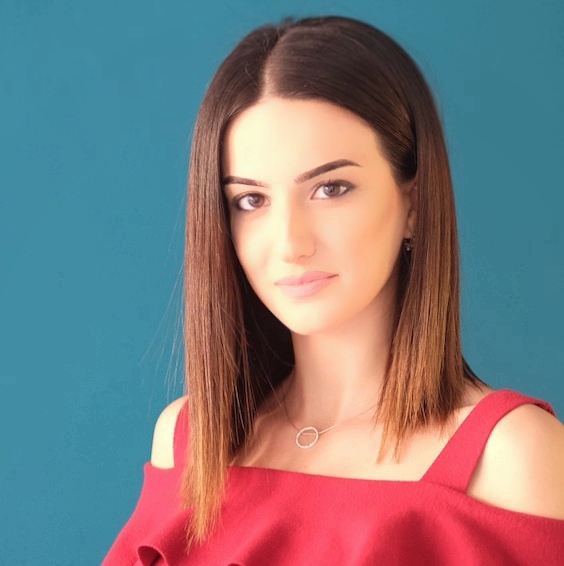 As a Community Manager of ShowMe, Ashkhen approaches her work with creativity and strategic vision. As a mediator between the company and its clients, she does her best to make our customers feel heard and appreciated. She loves learning about new ideas, others' vision of reality and shares ideas that captured her attention through the ShowMe blog. She finds interaction with clients the best resource to turn ShowMe into an even more amazing community. Ashkhen is passionate about non-formal education and continuous personal development. Her background in Public Policy and Management has had a great impact on her; Ashkhen's goal is to make education accessible for all, using the opportunities provided by the information age. 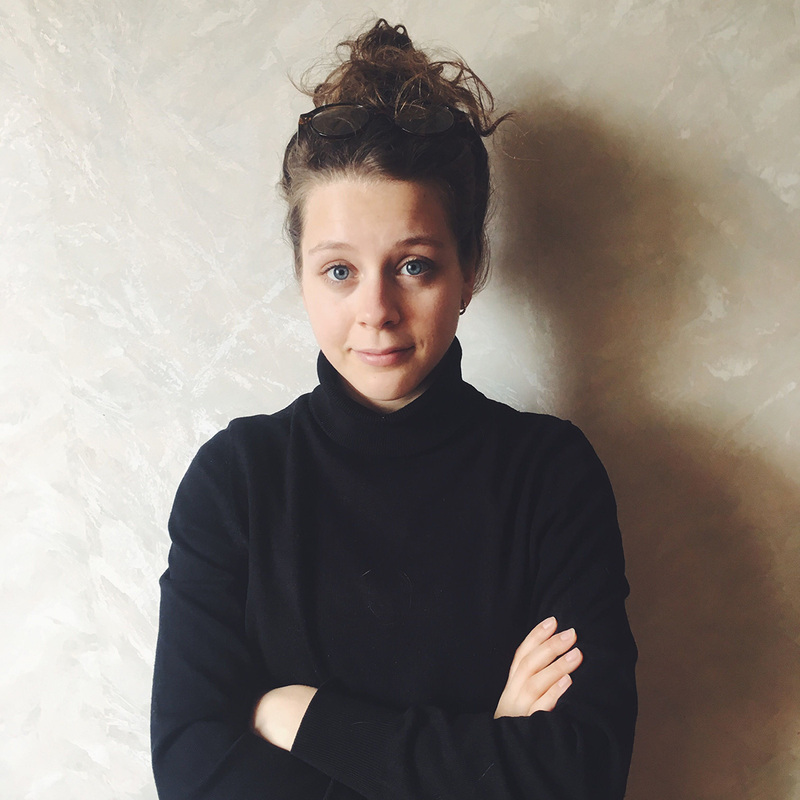 Magda as a part of the marketing team is responsible for social media and content marketing. Her background in Information Science helps her in researching and retrieving reliable information on what is going on in the EdTech world. She constantly checks updates on various innovations and trends in modern classrooms. Besides creating posts and tweeting with ShowMe Educators, her passions are traveling and writing, some of her articles have been published in National Geographic PL. Software engineer with many years of professional experience and Master's degree in Information Security and Programming. Hrant specializes in back-end architecture, database and cloud infrastructure. 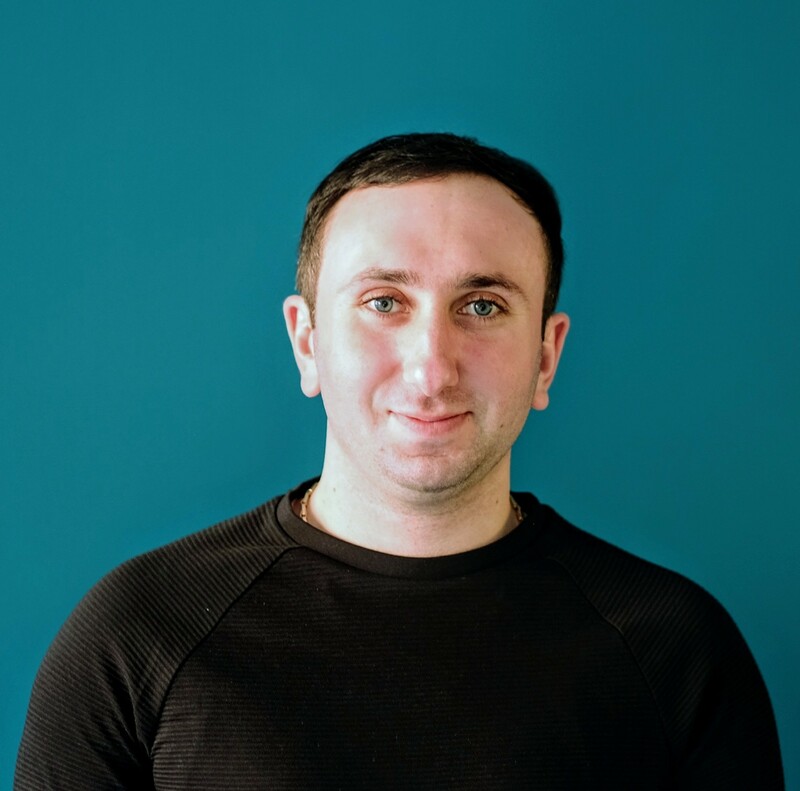 Hrant also manages the web dev team ensuring high performance and responsiveness of all ShowMe apps. Android enthusiast with years of programming experience in Java. 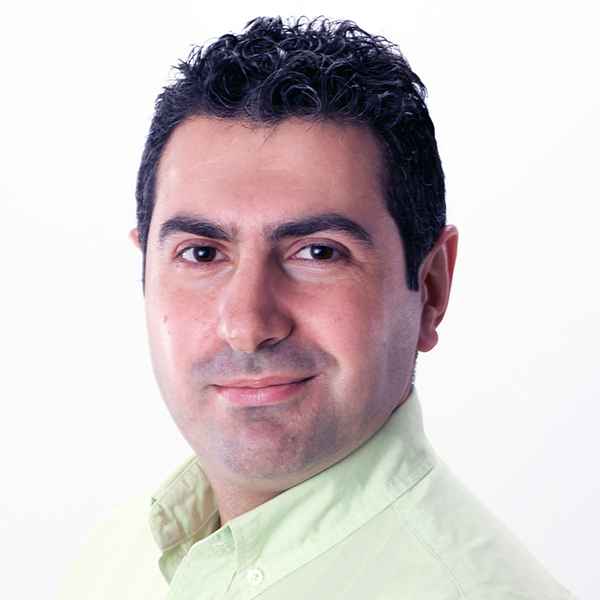 Aram has worked on a number of high scale projects including mobile applications with ShowMe. 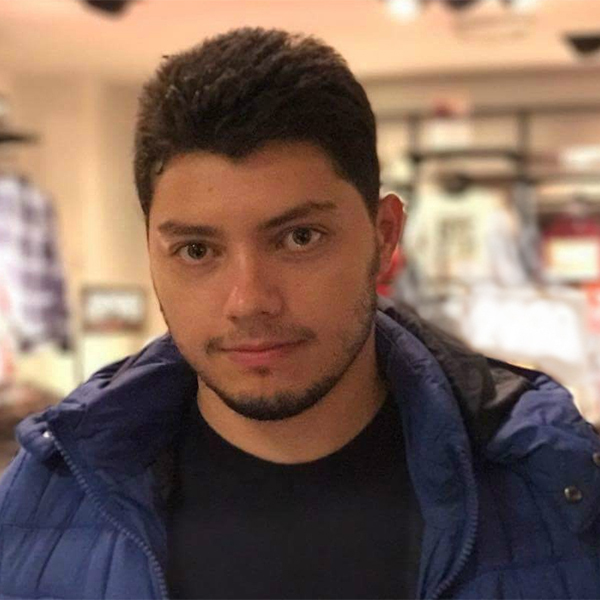 Aram is also interested in IT systems and uses his spare time to teach Java programming and Android Development. 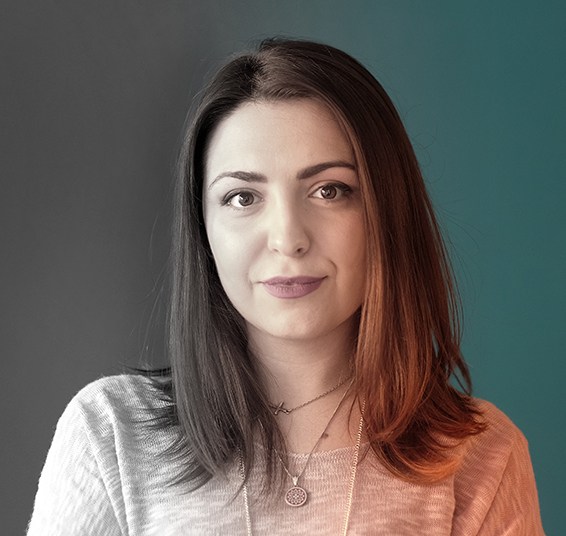 Ruzanna is our iOS developer and she is the one behind your favourite ShowMe app. She cares about keeping ShowMe walking forward with the newest iOS features and ensures smooth and crash-free experience for our users. Besides being an iOS developer she is a Research Engineer in the field of Electronics. But don’t rush to imagine Ruzanna a “geek-girl”. She’s extremely friendly and sociable person who loves to travel and discover new things, camping and different sport activities - especially big tennis. The list of her hobbies includes reading, playing the piano and making unique handmade crafts.